Mount Gay is the oldest rum brand in the world, with the first historic document mentioning its existence dating back to 23 February 1703. The adventure began when a friend of Sir John Gay (a very well-respected leader and businessman in Barbados), the somewhat ironically-names John Sober, inherited a distillery. Having asked Sir John Gay for his help in running the distillery, Mr. Gay accepted and worked brilliantly to refine the distillation process and contribute to the first-class quality of the rums as we known them today. Rémy Cointreau bought the distillery in 1989. Allen Smith, cellar master for the past twenty years, is remarkably talented, combining the finest cane sugar with extremely aromatic molasses. With a background in biology and microbiology, he has incorporated a scientific approach to his blends. 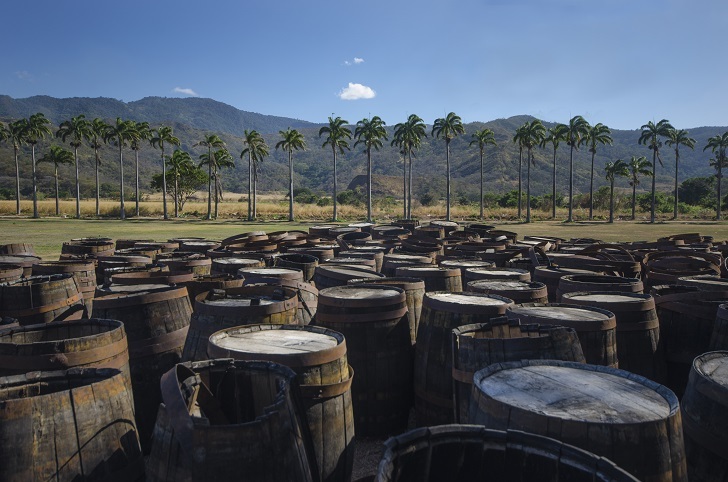 The rums produced by this legendary distillery are sought-after by experts and collectors! Mount Gay XO is a blend of the finest rums aged for 8 to 15 years; it exudes the kind of refinement only made possible by a long, precise aging process. You will enjoy it for its aromas of ripe banana and grilled almonds, as well as its notes of vanilla and spices. A gem from the island of Barbados! The Neisson distillery was created in 1931 by the Neisson brothers (Jean and Adrien) who began by buying 20 hectares and built the distillery from scratch. Jean, after finishing university studies in chemistry, moved to Paris to develop the Neisson rum sales in France, while Adrien managed the distillery. In 1971, Adrian passed away and Jean took over the running of the distillery. The rums now sell equally well in France and Martinique. When Jean died in 1986, his daughter Claudine, formerly a doctor, quitted her job to allow her son to train before taking over the ropes. Neisson rums are amongst the finest produced in Martinique and regularly receive awards. The distillery itself even won an award of excellence in 2002 and 2003 (…). 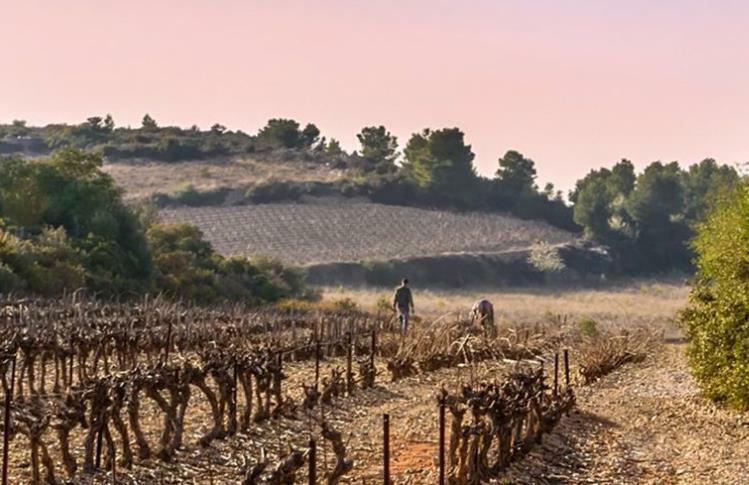 The estate now spreads over 40 hectares and has seen three generations succeed one another; Grégory Vernant-Neisson is now at the head of this family-owned house. It is in fact the smallest distillery in Martinique but is renowned throughout the world. This rum is a blend of carefully selected cuvées which age for a minimum of 3 years in oak and Bourbon barrels, sometimes for up to 9 years. The result is a characterful, powerful rum, with melted aromas of oak and vanilla. In 1989, Alexandre Gabriel discovered Maison Ferrand, a very high-quality Cognac house, which produces very limited numbers of bottles. It was love at first sight, and thereafter, Alexandre strove to learn all there was to learn about the specificities of cognac. He travelled to the four conrner of the world in order to establish his distribution network. In the 1990s, he went in search for the finest rums in the Caribbean and ended up creating Plantation, his own range of terroir-driven rums. His work paid off, and 15 years later, he was named the world’s best rum ambassador and won the prestigious Golden Barrel Award. The group also produces gin, cognac, curacao, calvados, Armagnac and vodka. Maison Ferrand is to this day owned by Alexandre Gabriel. He has perfected the art of barrel-ageing and the entire range produced by this house is of excellent quality. Plantation rums are sold in more than 40countries. They are matured by way of double-aging: the rum ages in the Caribbean in American oak barrels, then, some years later, the rum is brought to France, to the Château de Bonbonnet in the heart of the Cognac region, where it is matured in French oak barrels. This house is known for the balance found in their rums, their character, elegance and complexity. 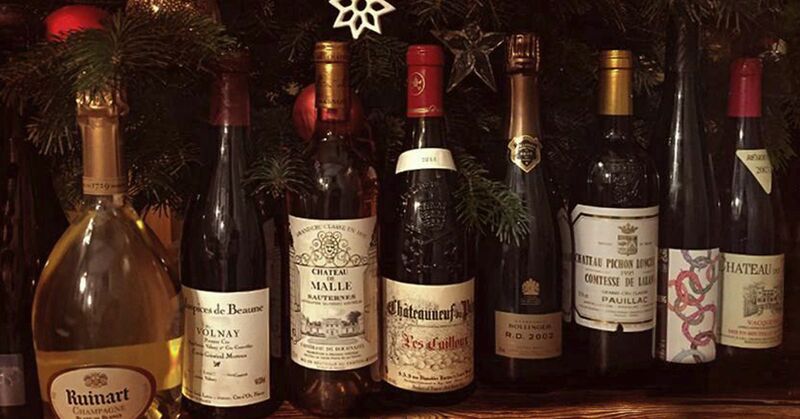 If you, like us, are feeling tempted by the selection above, why not check out all of the rums for sale on the iDealwine website? 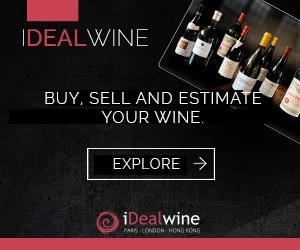 You will also find the entire range of spirits available on iDealwine here. 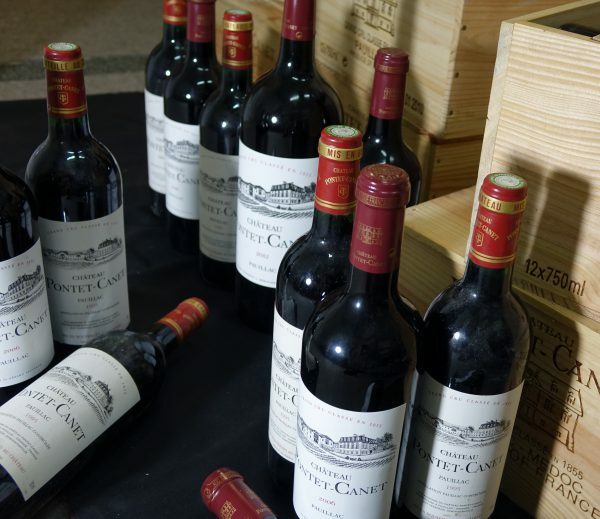 Be warned: given the rareness of some of these bottles, stocks are limited! 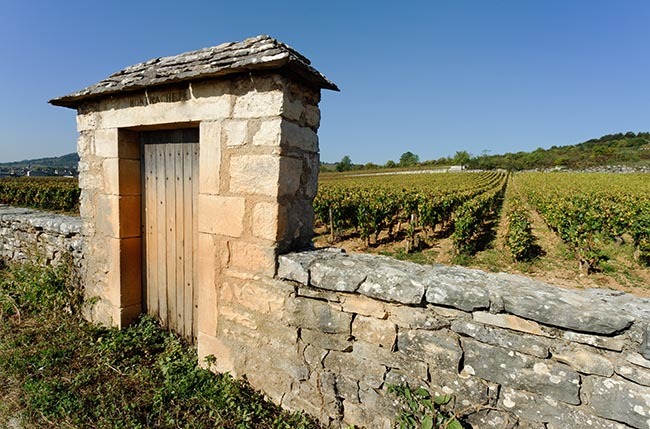 Fixed-price sale Languedoc, Roussillon and South-West France | Treasure hunt open!